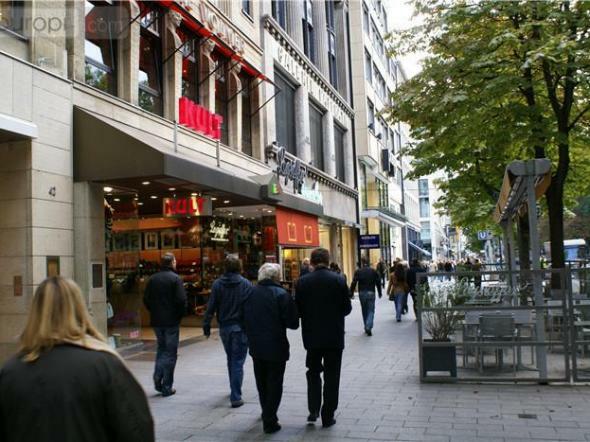 Famous alley in Düsseldorf "Königsallee"
Art, business and Rhenish lifestyle - Düsseldorf has a lot to offer. 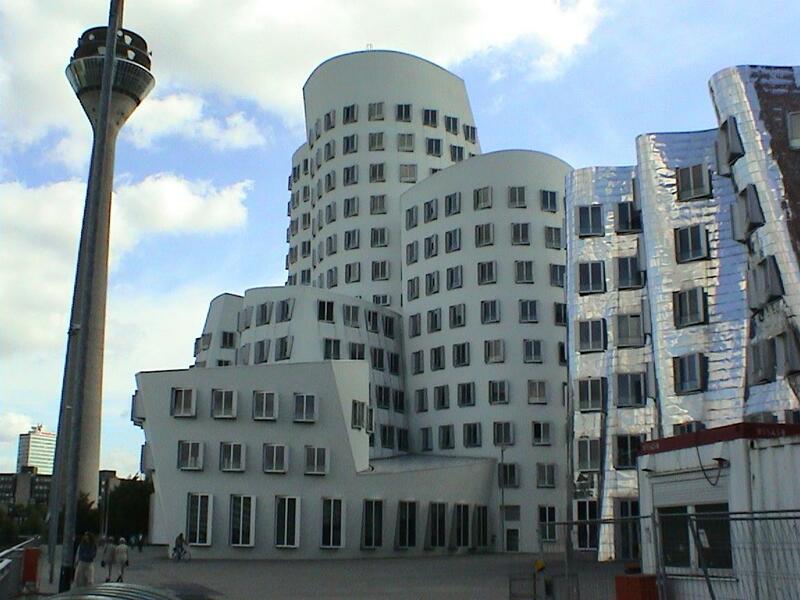 You have absolutely no idea where to start? 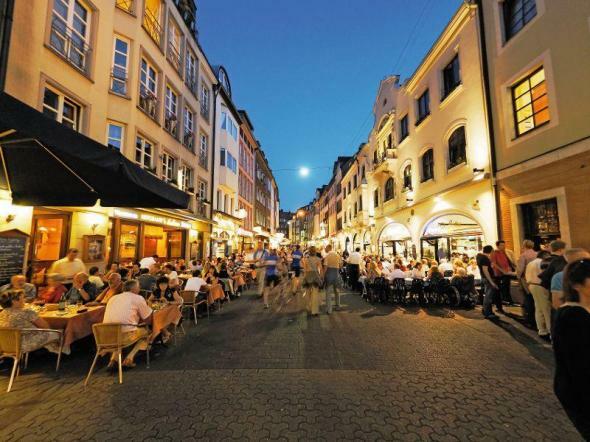 I will be happy to give you some tips about this unique city on the Rhine. 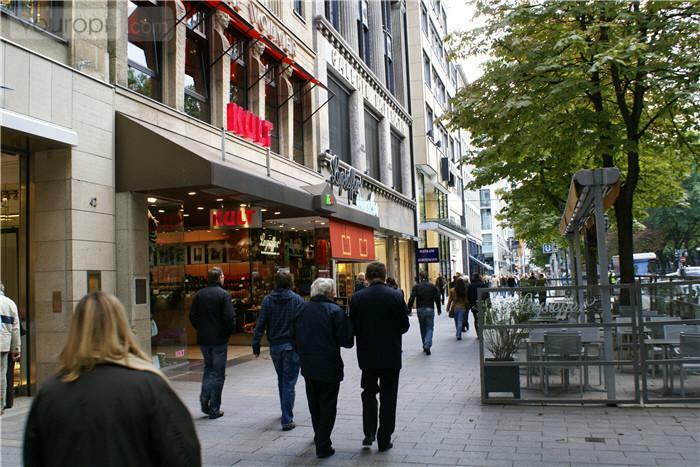 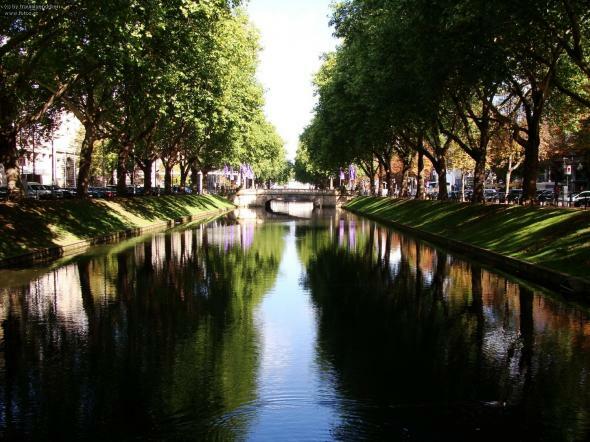 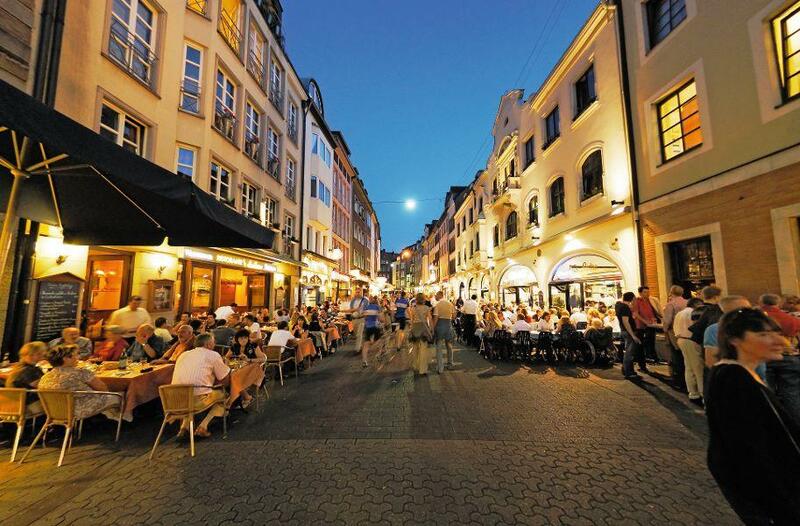 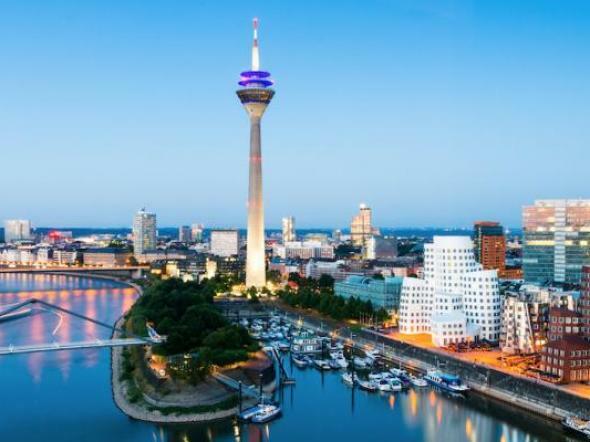 Join me for a tour to the most known sights, the famous shopping street "Kö" or just for a nice chat in one of Düsseldorf´s cosy restaurants.